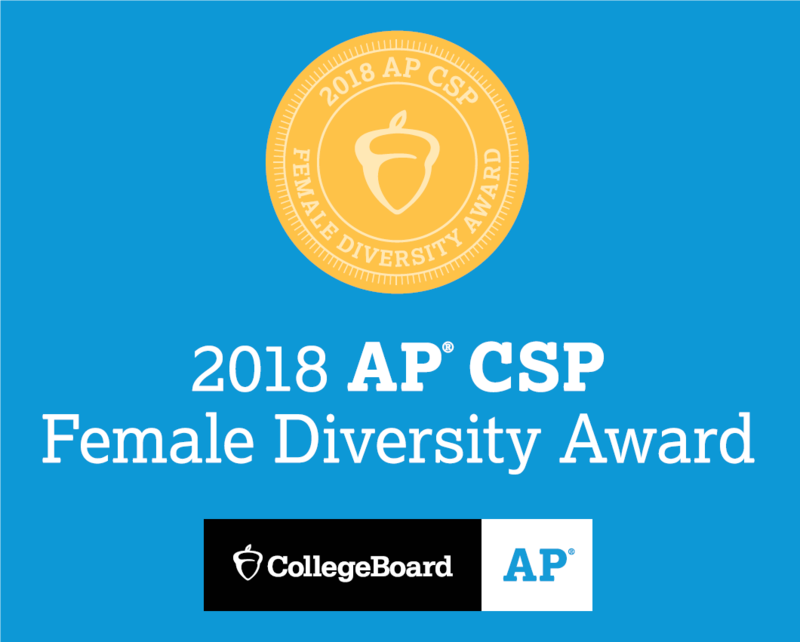 Whittier High School has earned the first College Board AP Computer Science Female Diversity Award for achieving high female representation in its AP Computer Science Principles course, integrated into the curriculum in 2016 to expand student access to STEM education. 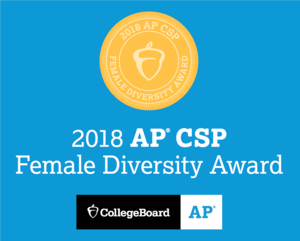 Whittier was recognized for either reaching 50 percent or higher female representation in the AP course or having a percentage of the female computer science examinees meeting or exceeding that of the school’s female population. Out of more than 18,000 secondary schools worldwide that offer AP courses, Whittier is among only 685 to accomplish this feat. Whittier launched the AP Computer Science course in the 2016-17 school year for 10th, 11th and 12th grade students. Students learn the foundational concepts of computer science, using the tools and processes incorporated by artists, writers, computer scientists and engineers.